Seriously. Think about this- addons.mozilla.org has over 6,000 add-ons and add-on developers. Our add-ons are created by large corporations as well as people with day jobs. Our number 1 add-on was created by a hobbyist in his spare time and has been downloaded 40 million times. Our add-ons can turn Firefox into a kid-friendly browser or a Twitter application. 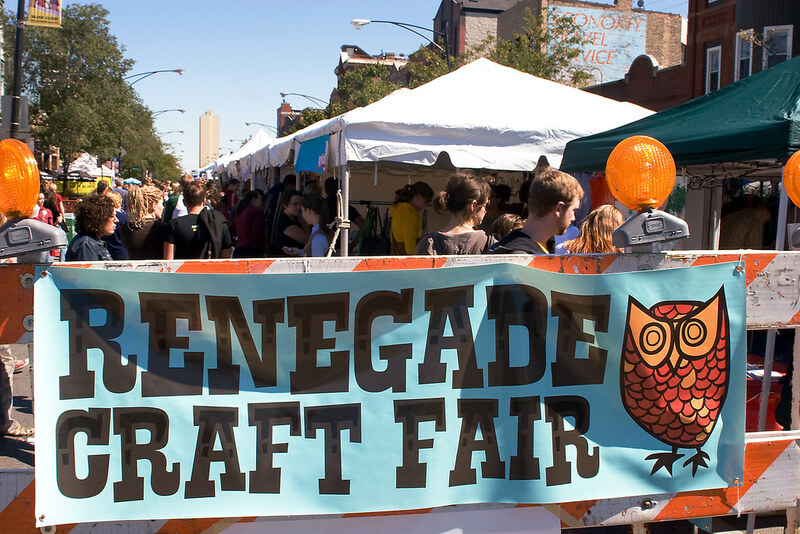 Like the Renegade Craft Fair, we’ve got an amazing array of stuff but we fall short in one key way- we’re not as fun. We want to change that- we want to replicate the excitement of finding the unexpected so that our visitors always something they want, even if it’s not something they expect. We want to make “serendipitous discovery” the way most people interact with AMO. Any ideas?